Welcome to the View with a Lodge! Part of the ecosystem of Kenyas largest game park, Tsavo, Lions Bluff Lodge clings to the edge of a bluff suspended above the 125,000 acre Lumo Community Wildlife Sanctuary. 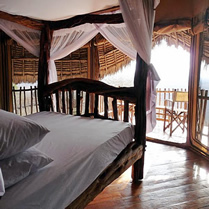 Stay in a small, unique lodge of sustainable timber, canvas and traditional coconut thatch. Sip sundowners on an open terrace with Mt Kilimanjaro as your background on a clear day, followed by dinner overlooking a small waterhole visited by a family of elephants. 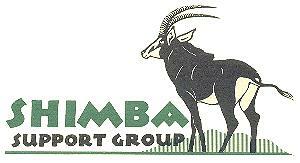 Taita Lodge offers the safari enthusiast a comfortable accommodation and amenities within the Tatia Hills Wildlife Sanctuary and Lumo Conservancy areas. The building which was designed as an old German Fort is a stone building that blends with nature with creeping vines and the lush garden. 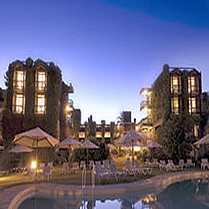 The rooms are spacious and tastefully furnished with ensuite shower rooms and a common swimming pool and sun chairs. Taita Hills Lodge also has a conference facility that can cater up to 100 people making it ideal for large groups and special functions. 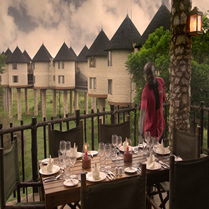 The lodge restaurant offers a view of the sanctuary and serves a variety of delicious Kenyan dishes as well as international cuisine. All the ingredients are locally sourced and freshly cooked. 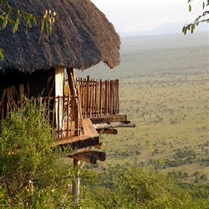 The lodge is built on stilts overlooking a central waterhole and the lodge is located on the outskirts of Tsavo West National Park in the heart of the Taita Hills Wildlife Sanctuary. The naturally formed saltlick which gave the lodge its name helps congregate wildlife from across the sanctuary to this central spot. 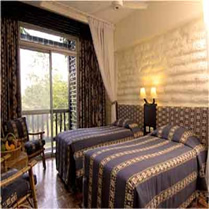 Saltlick lodge is a charming deluxe hotel with high standards of comfort and service. 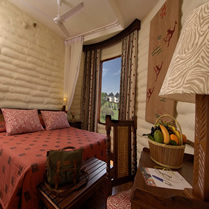 The rooms either have a view of the waterhole or the game sanctuary where game viewing can also be enjoyed from the comfort of your room. 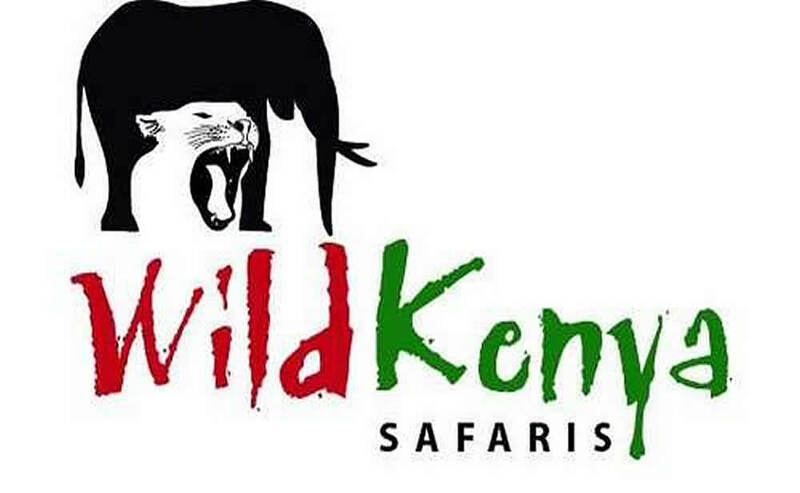 The sanctuary is home to a variety of mammals such as elephants, lions, buffalos, cheetah, leopard and over 300 different species of birdlife. The lodge has an underground tunnel that will take the nature enthusiast and photographer to close proximity of the lodge waterhole for those special photographic moments.